This year’s BottleRock Napa Valley, taking place May 25 – 27 in Downtown Napa, sold out in record time – showing just how popular and exciting this music, food and wine festival has become. For those lucky visitors who scored tickets to this year’s festivities, we have a few tips to share with you to ensure you have a seamless, memorable experience both during the festival and afterward as you spend time in Napa. Here’s what you need to know! First things first: Bring sunscreen, and download the BottleRock app for easy access to all festival info during your trip. Ideally, if you’ve booked your lodging close enough, you can just get around on foot or on a bike! There are shops for renting bicycles in town, and some hotels or B&Bs also offer them for guests to borrow. 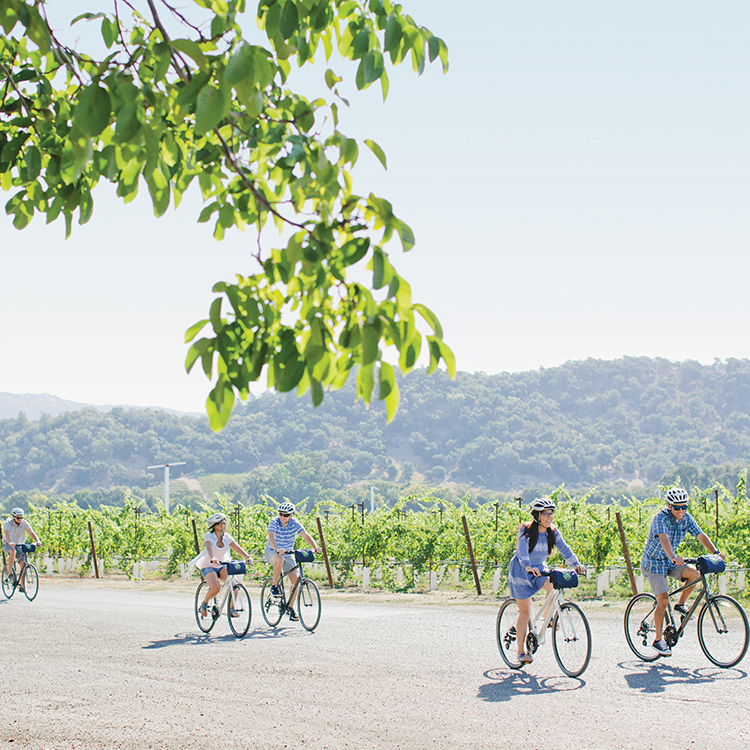 Once you are in Napa, the Napa Valley VINE transit system is a reliable way to get around the city. It includes a bus stop at the fairgrounds, where BottleRock will take place. Uber and Lyft are also suitable options for local transportation, but beware of surge fares and a lot of other concert-goers trying to catch a ride. Driving is discouraged because of the large number of crowds and cars expected, however BottleRock does offer one parking pass for purchase per person, per day. BottleRock is so popular, lodging is already sold out in Dowtown Napa! But – if you haven’t booked a room yet, we suggest checking for last minute cancellations. You’re sure to have your fill of world-class Napa wines, craft brews and Michelin-star level eats at BottleRock, but if you find yourself in need of additional sustenance, there is plenty to choose from within a mile or less of the festival. 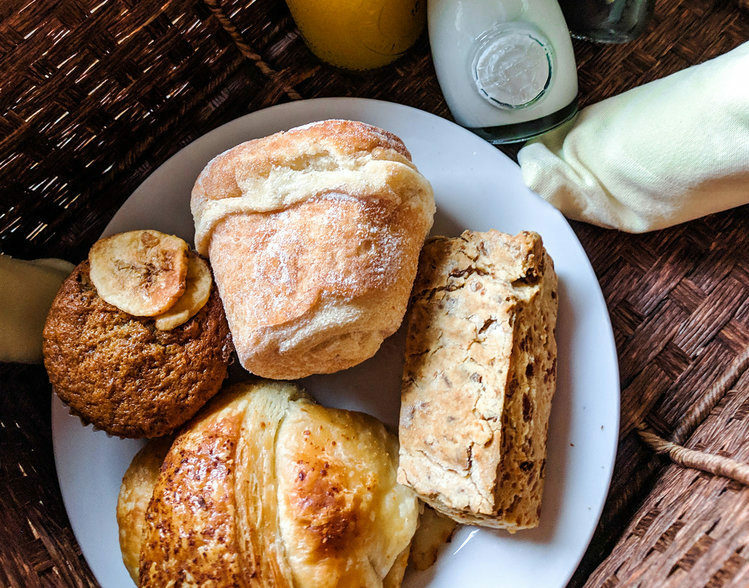 Try Zuzu for some tapas and Spanish wine, or hit up Oxbow Public Market for anything you could want, from cupcakes to pizza to fresh oysters and much, much more. If you’re looking to unwind with something new, try Napkins Bar & Grill for American cuisine with a global flare. How about a little wine tasting for half the price? 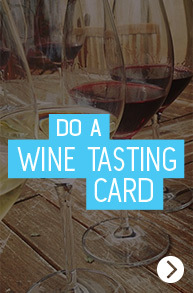 Pick up a Downtown Napa Wine Tasting Card and you can visit ten tasting rooms while you’re here for 50 percent off! Ready to rock? Hope you have a blast at BottleRock 2018! We’d love to see your photos, so be sure to tag us using #DoNapa and #DowntownNapa.